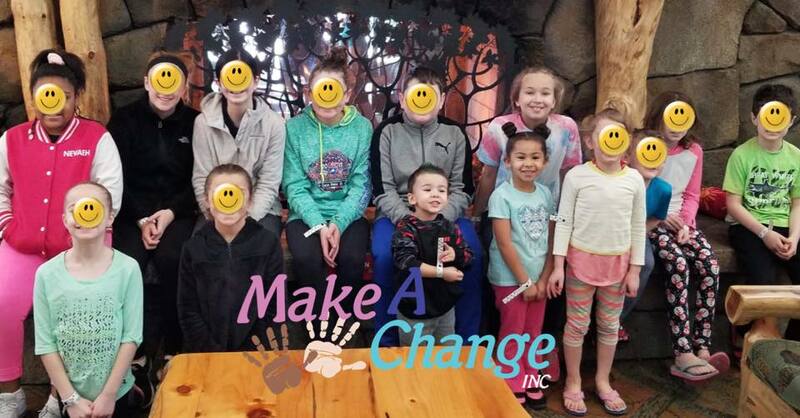 2018 Is Already Bringing Joy to Hundreds of Foster Children! 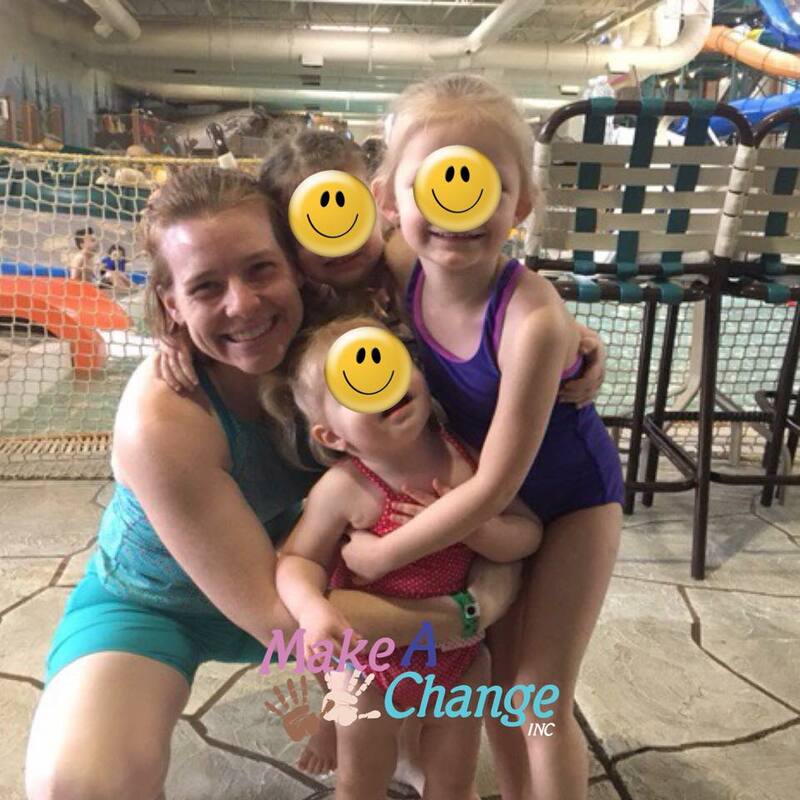 - Make-A-Change Inc. 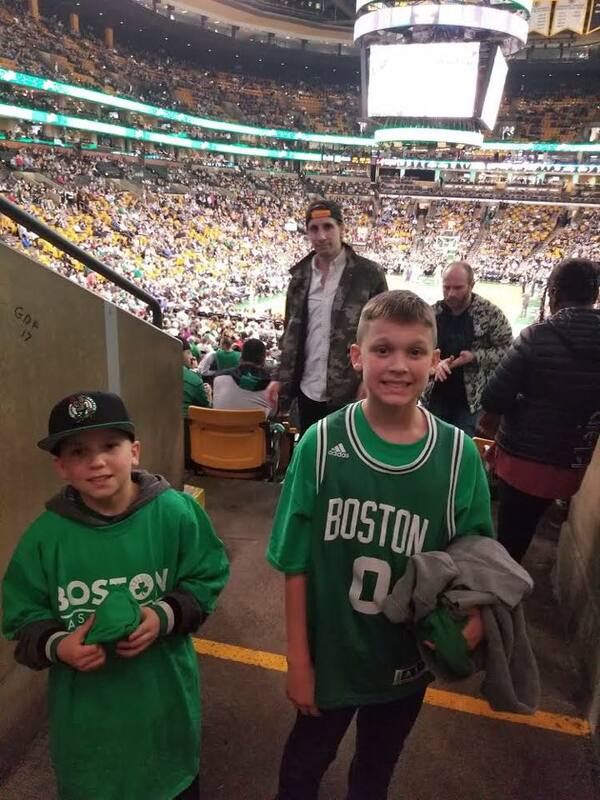 In 2018 we have a goal of impacting 2,500 foster children and families. We have started the year on fire! 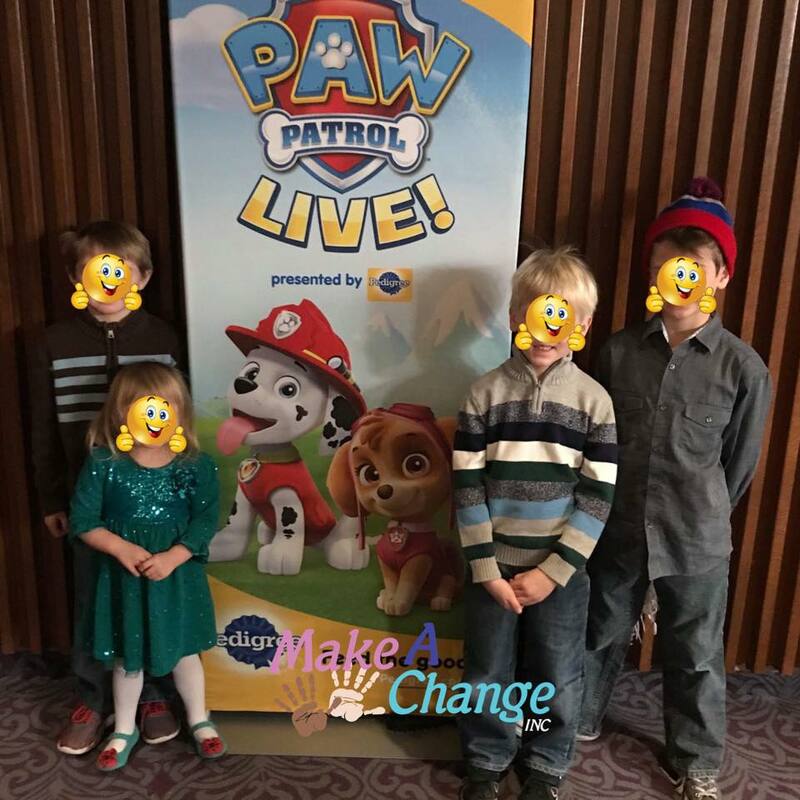 It all started with a powerful partnership with V-Star Entertainment group, who is helping us bring hundreds of children to their hit show Paw Patrol Live! 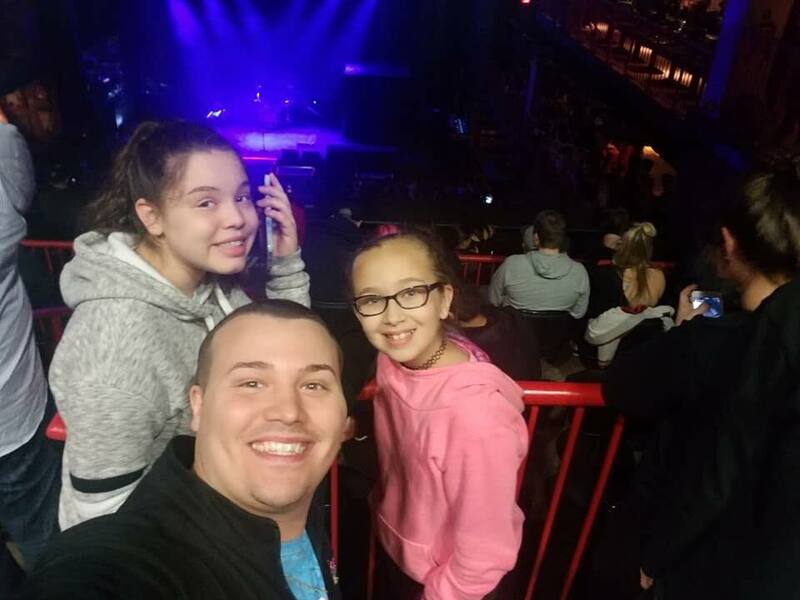 From water parks to concerts there was plenty of hip hopping going on! 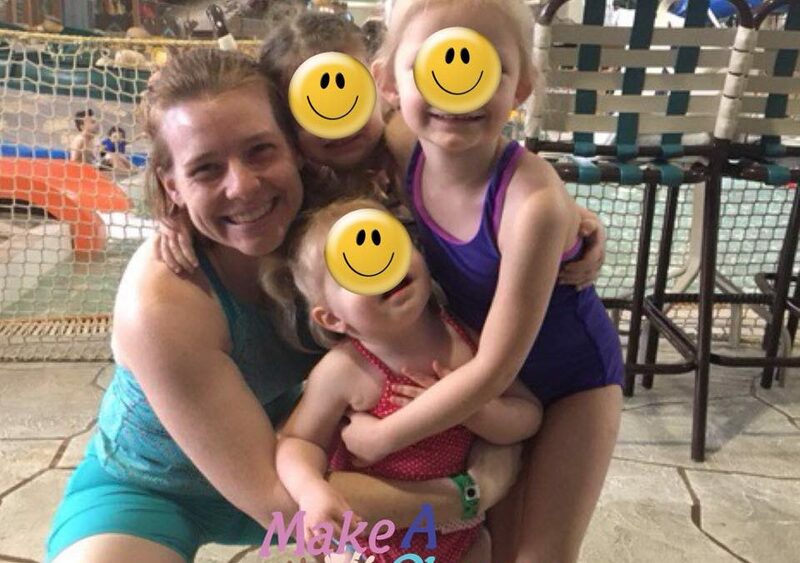 Great Wolf Lodge New England & Poconos saw several children enjoy the time of their lives sliding down slides and swimming in pools! 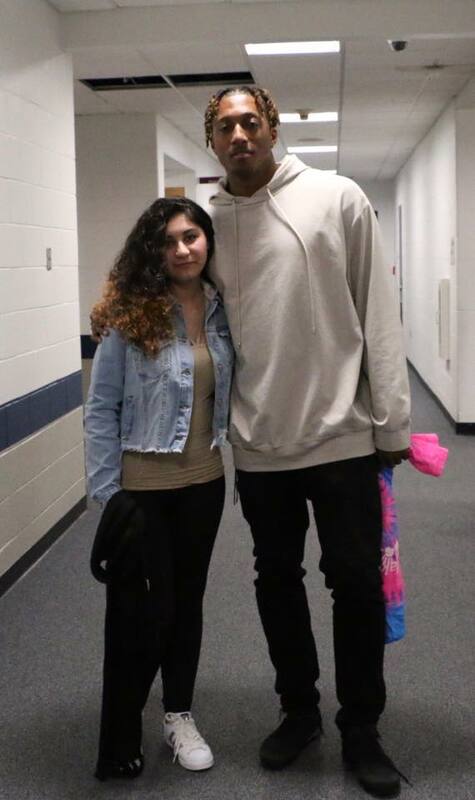 Both NF and Lecrae gave our sponsor children experiences they would never forget at their live concert…Lecrae even did a private meet and greet! 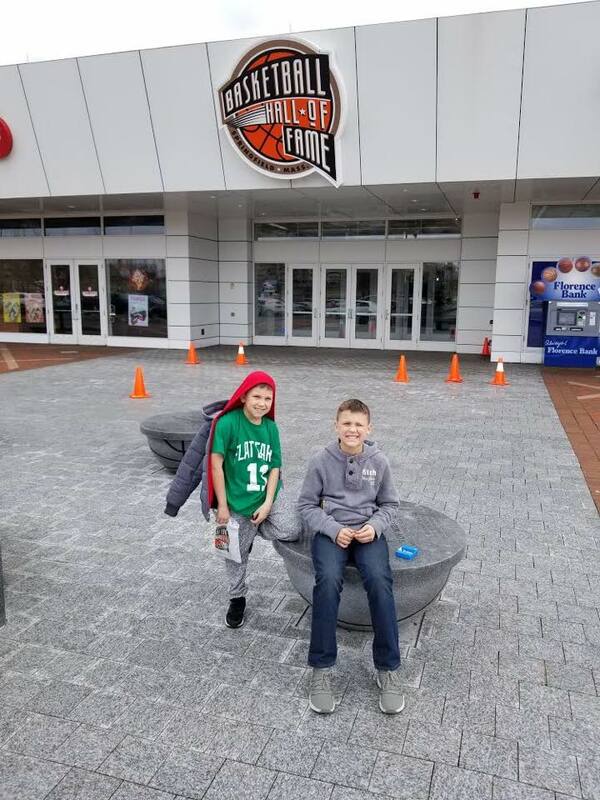 Our next sibling set in our sponsor a child program not only got to go to their first Celtics game, but also got to enjoy the Basketball Hall of Fame to learn the history of their favorite game! 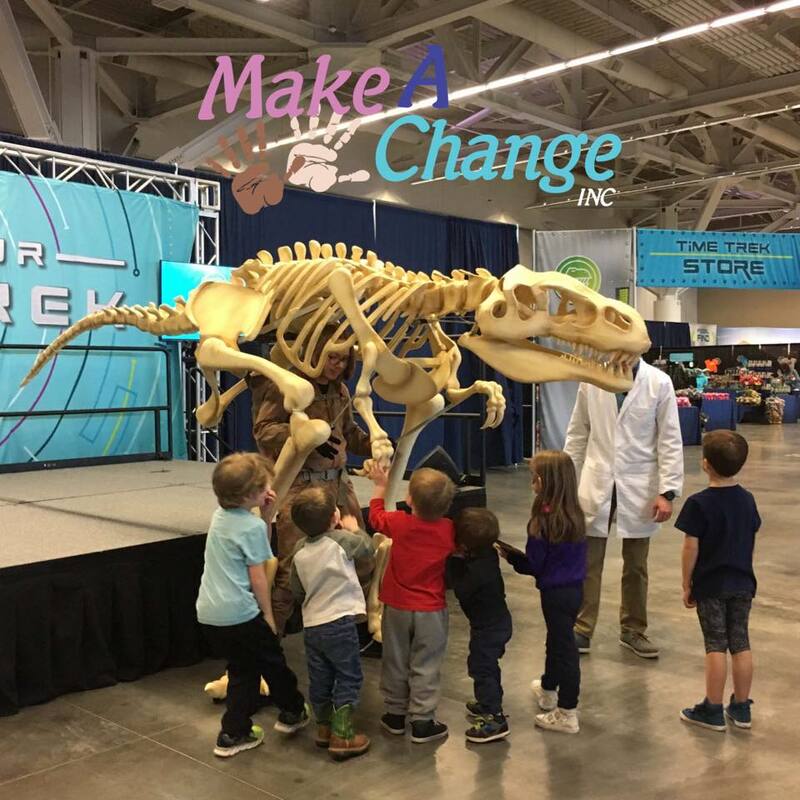 Thanks to our V-Start Entertainment partnership, we sent tons of children to Paw Patrol Live and Dinosaur Time Treck in Boston, Minneapolis, and Cleveland! 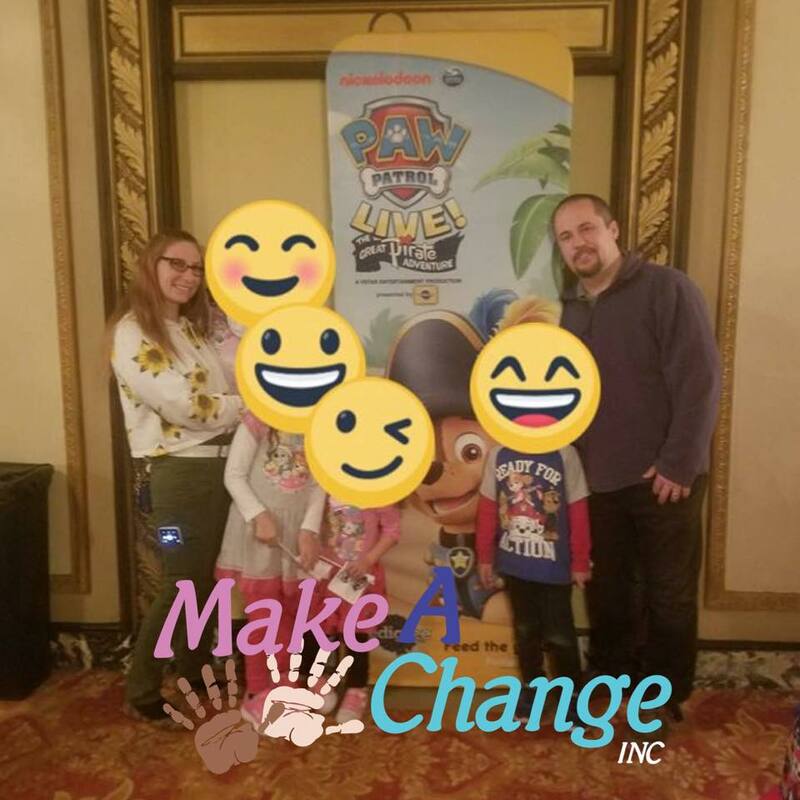 OF course we cant forget the Blue Man Group for providing laughs that will impact foster children for year at a show they will truly never forget. Story Land, we can’t wait to start enjoying the awesome rides, till then we will stay in the warm weather till you open.